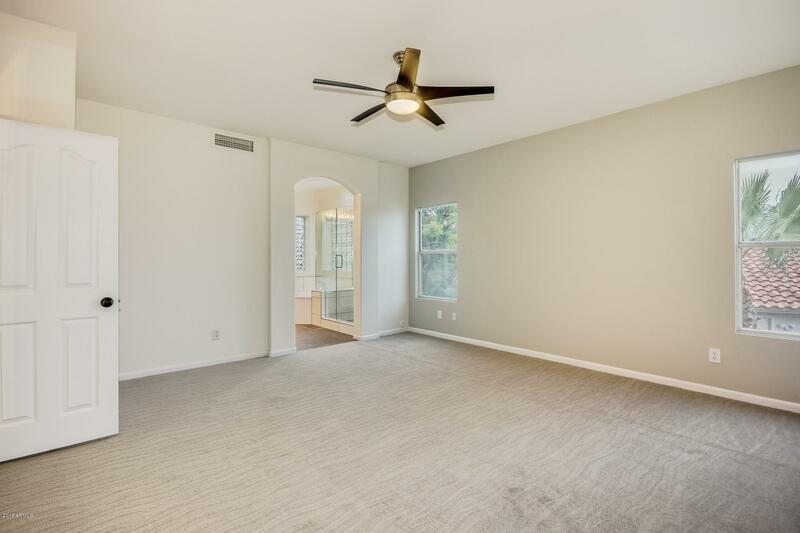 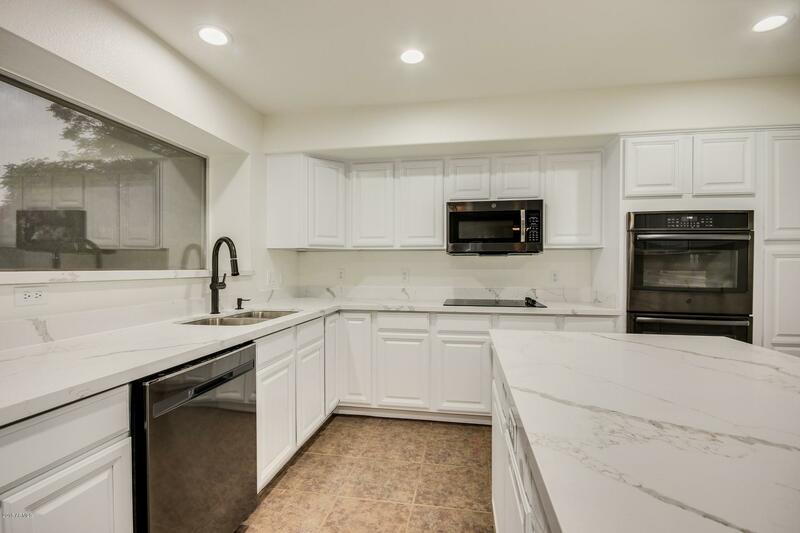 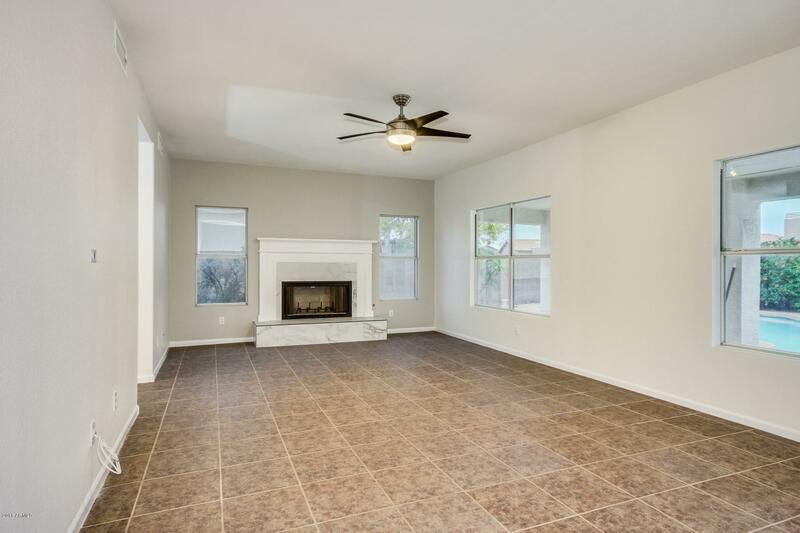 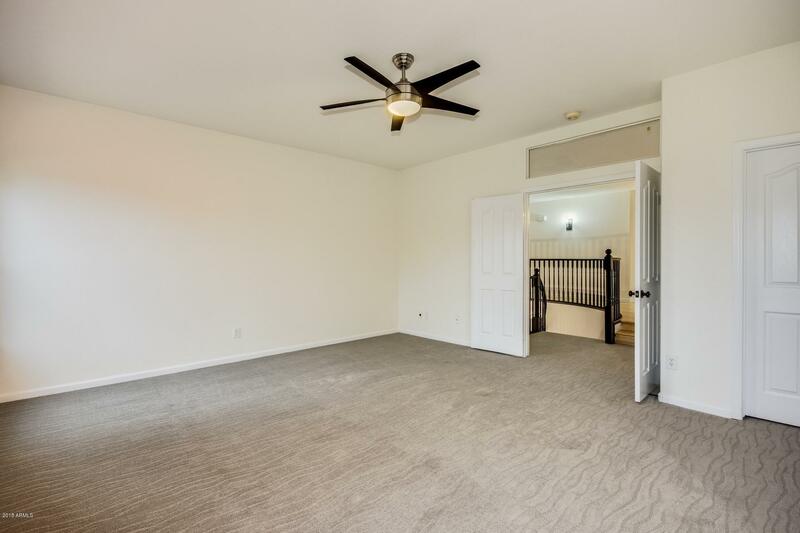 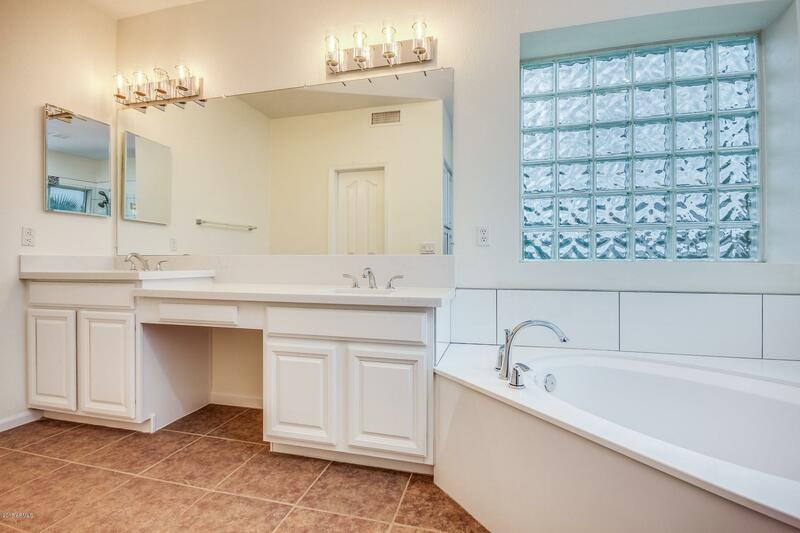 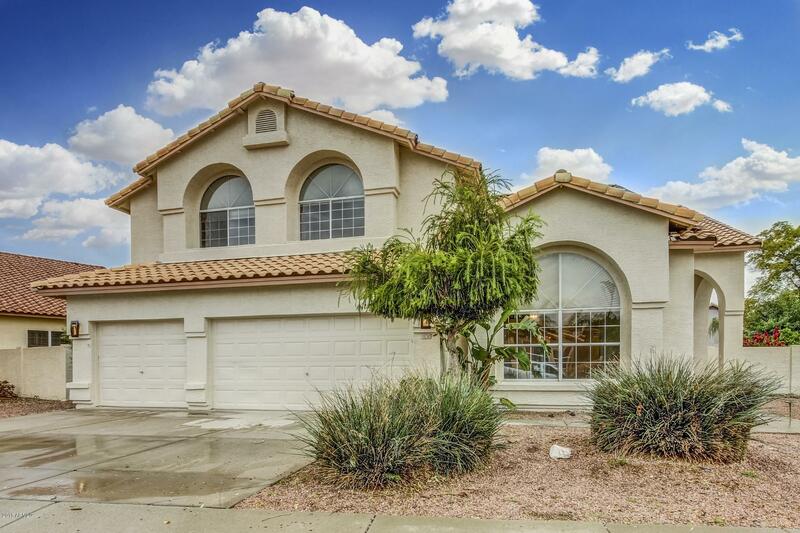 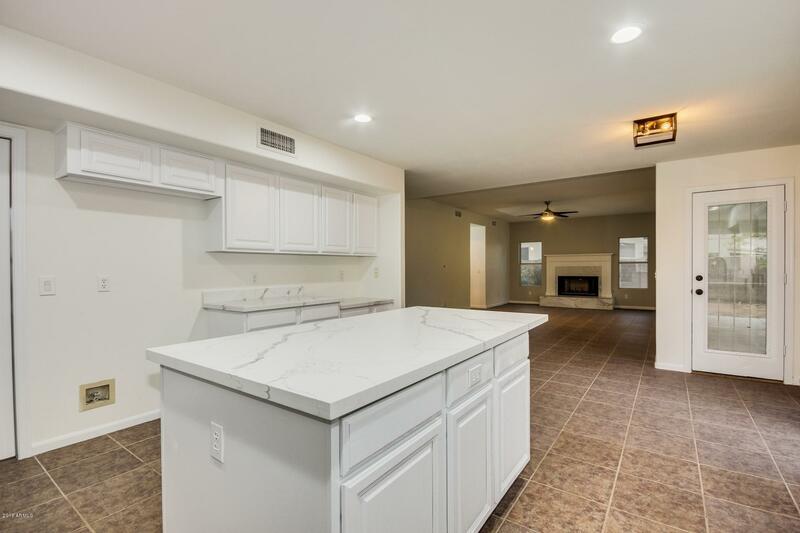 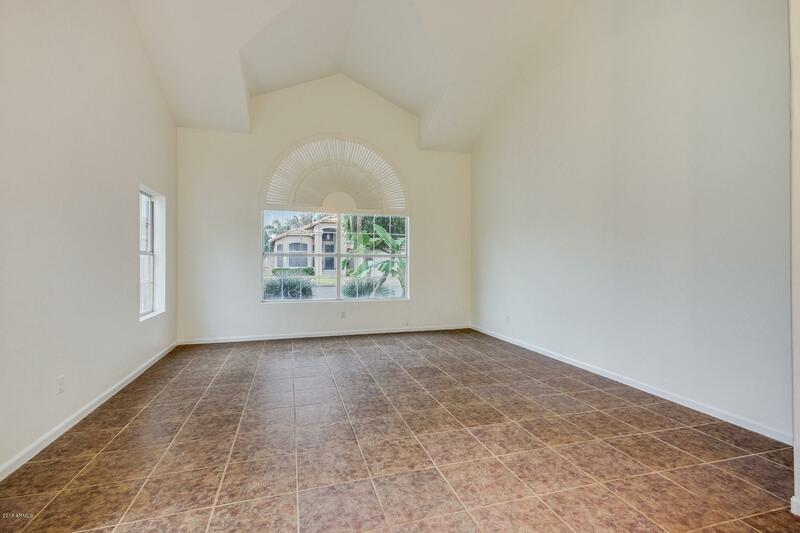 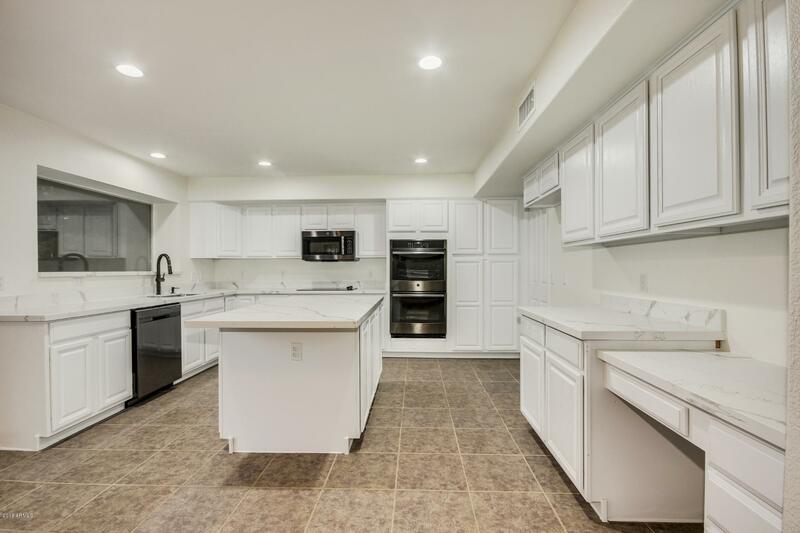 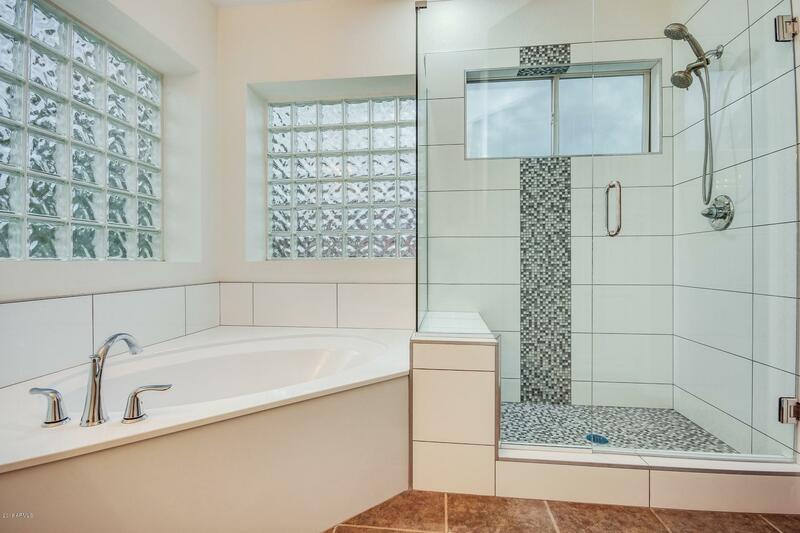 Gorgeous five-bedroom home with beautifully refinished white cabinets, brand-new Quartz countertops, renovated bathrooms with new shower tile, new carpet in master and in walkways, exquisite new light fixtures. 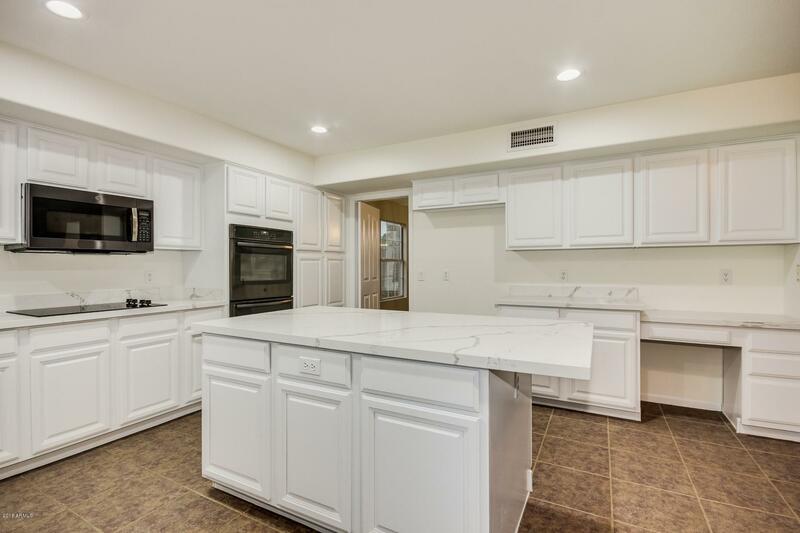 The kitchen is perfect for entertaining with a double oven, large island and NEW black stainless appliances. 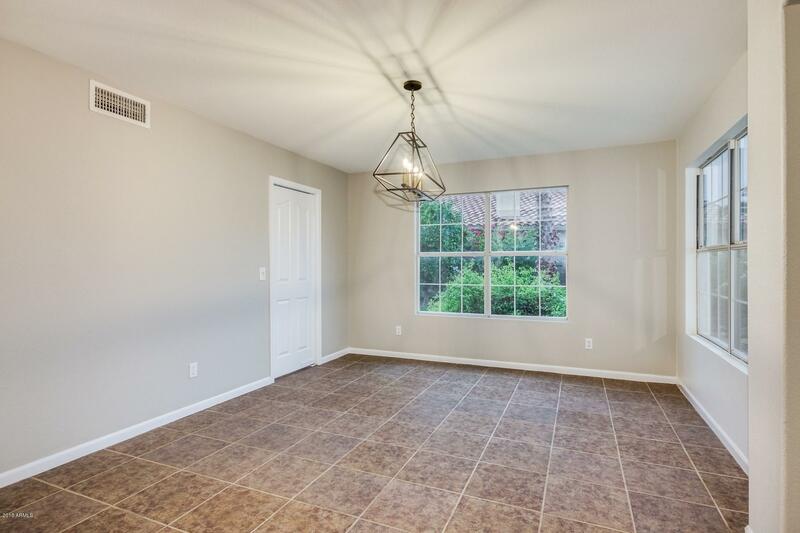 A nice open floor plan lends the kitchen to open up into the family room. 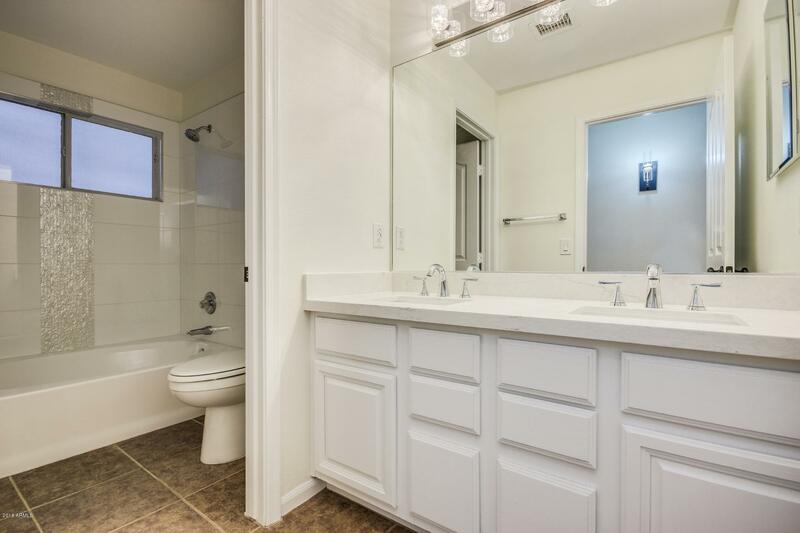 Upstairs the large master suite has a walk-in closet and beautifully renovated bathroom. 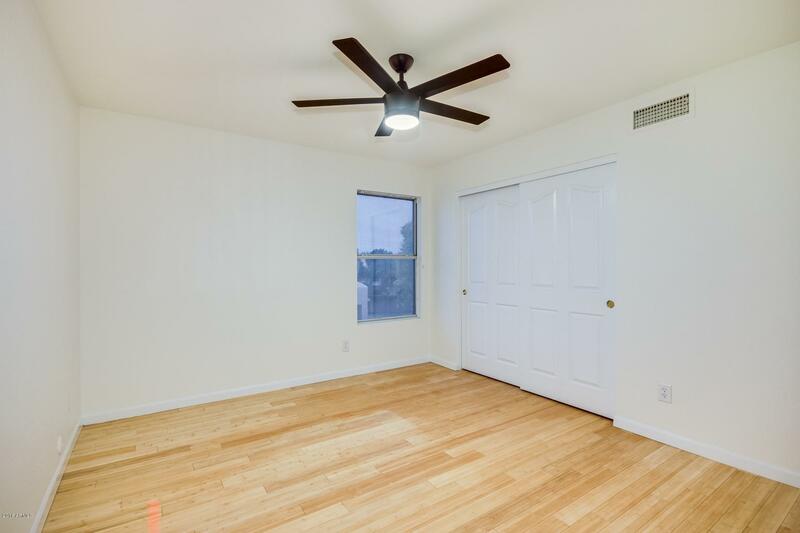 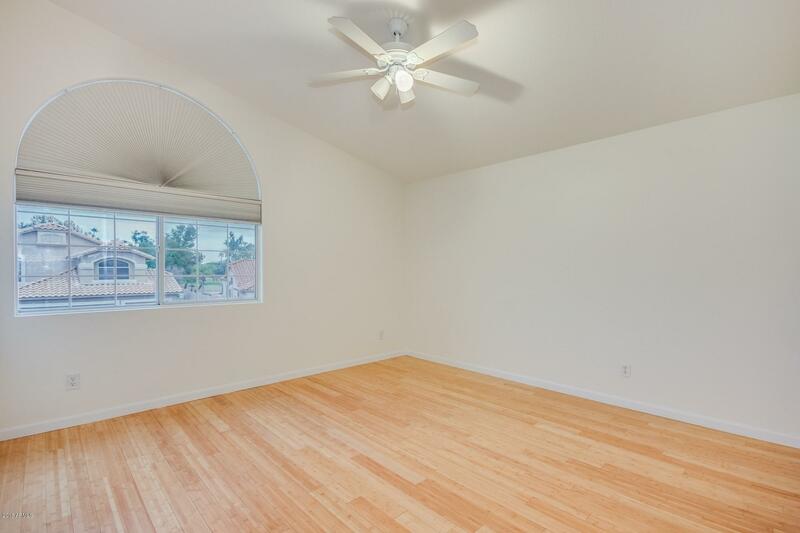 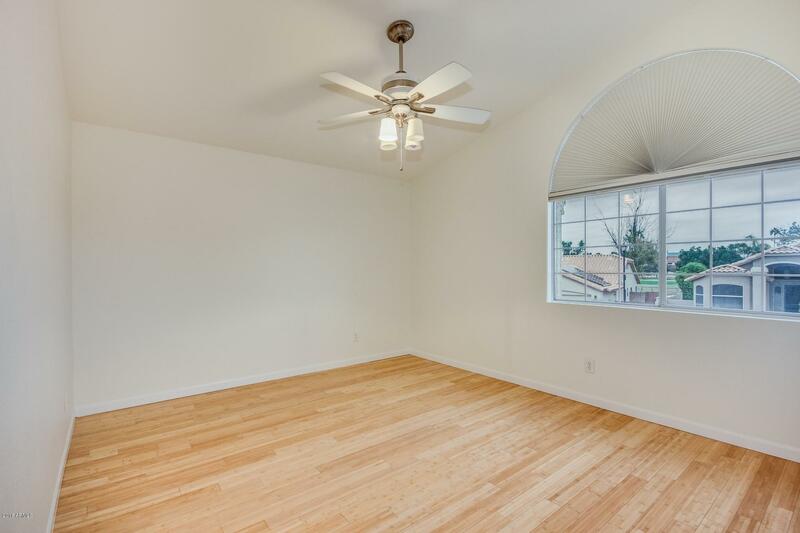 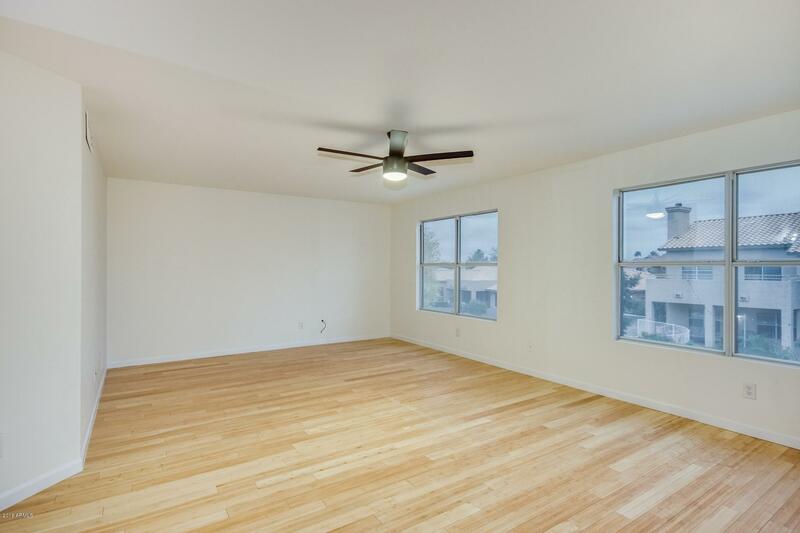 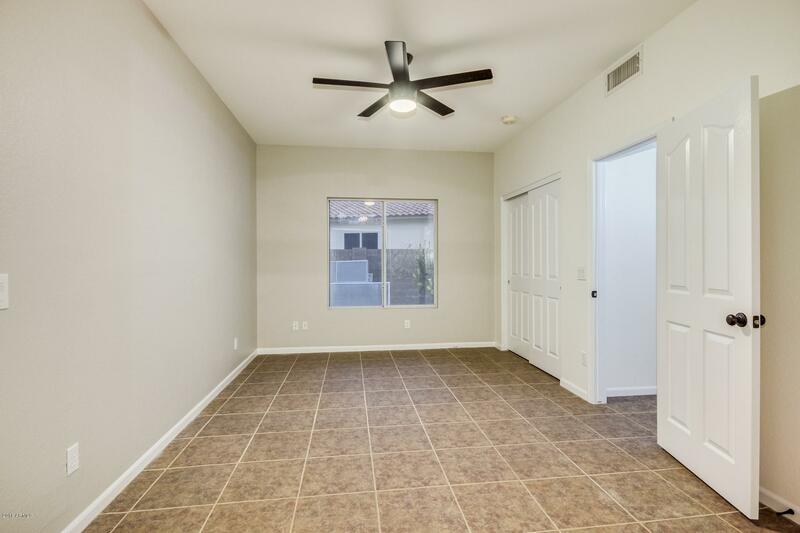 Three other bedrooms are located upstairs as well as a nice loft area. 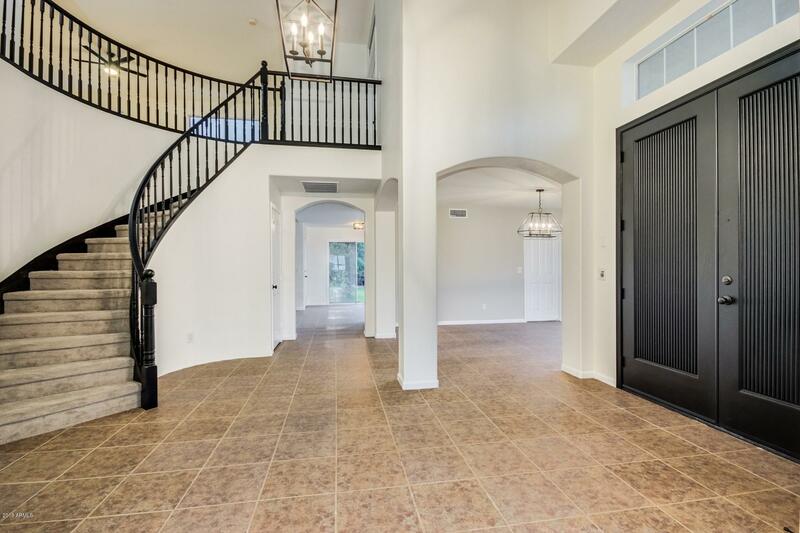 The wood flooring is amazing. 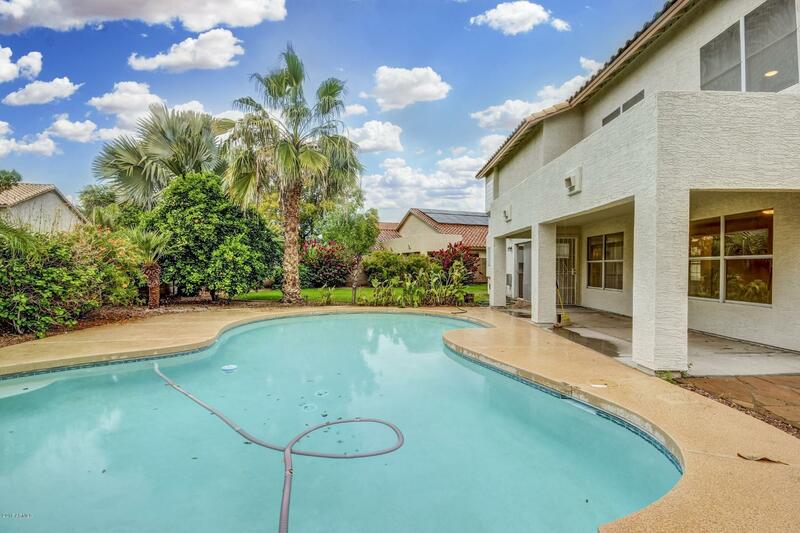 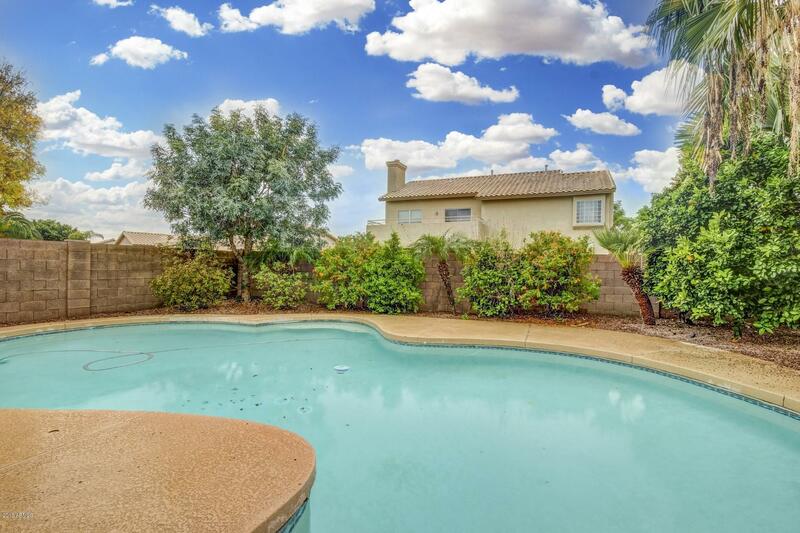 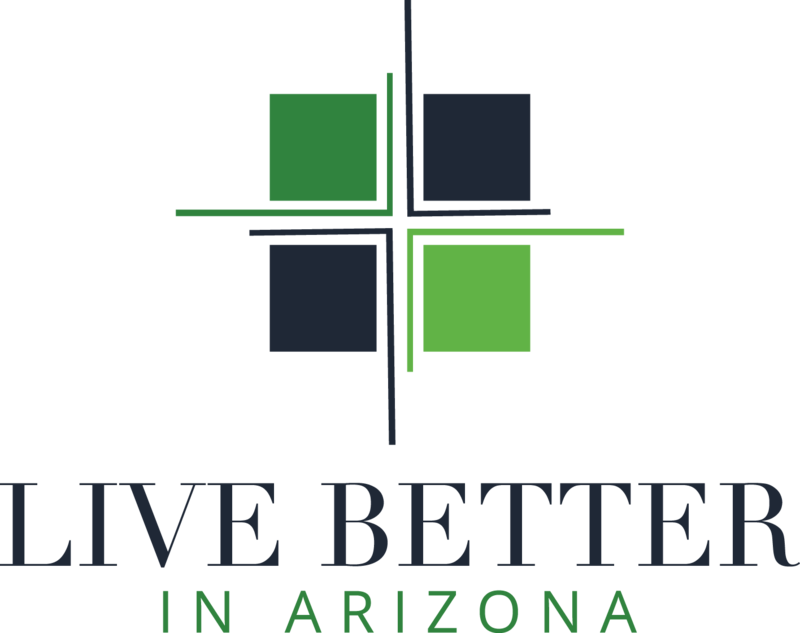  And don't forget about the best place to relax and enjoy the gorgeous AZ weather -- outside on the covered patio and in the refreshingly beautiful pool!